Welcome to the new DiscoverSeabrook.com! Please forward any questions and concerns to seabrookwebsite@louhammond.com. Choose the perfect rental property from villas to larger homes in a variety of settings. 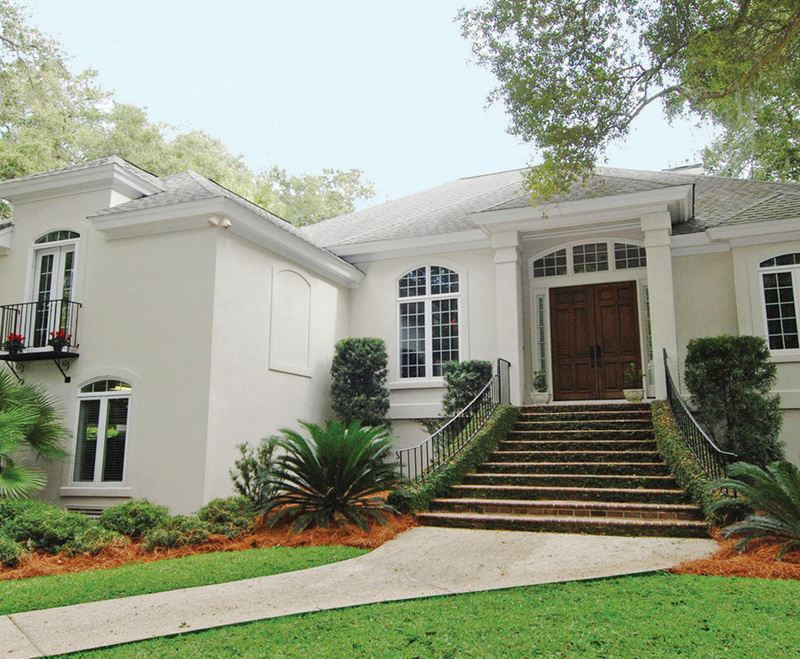 Discover your island oasis among our homes, villas, cottages, townhomes and lots. Information for those of you who’ve settled on Seabrook Island for the abundant life you’ve earned. 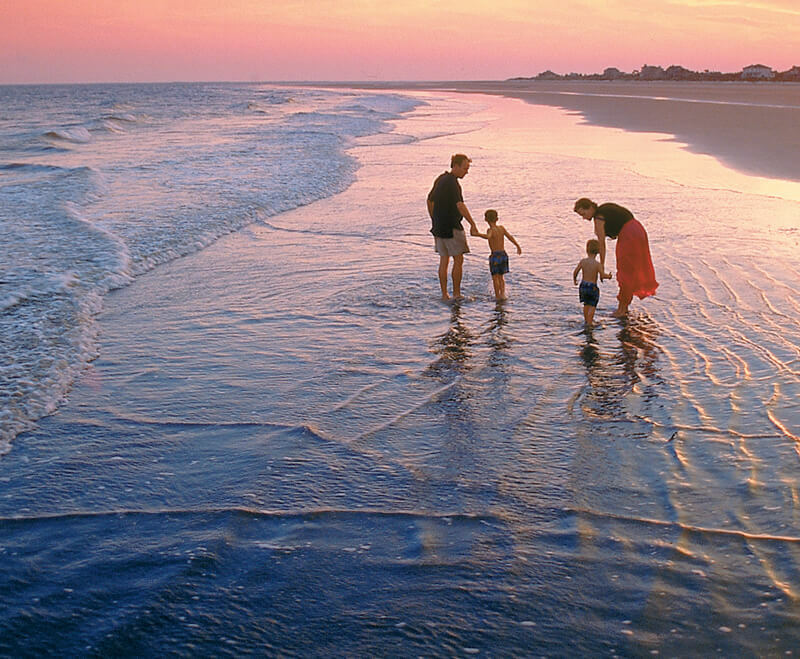 Welcome to Seabrook Island, a welcoming oceanfront community just miles from historic Charleston, South Carolina. Immersed in natural splendor, the private coastal barrier island is home to lush maritime forest, serene marshes and pristine beaches. Seabrook Island is home to a SIC Audubon Sanctuary Golf Course as well as a Audubon International Green Community Certification. Seabrook Island, Make it Uniquely Yours. One location, three separate entities, all working cooperatively together to make Seabrook Island a great place to live, work and play. 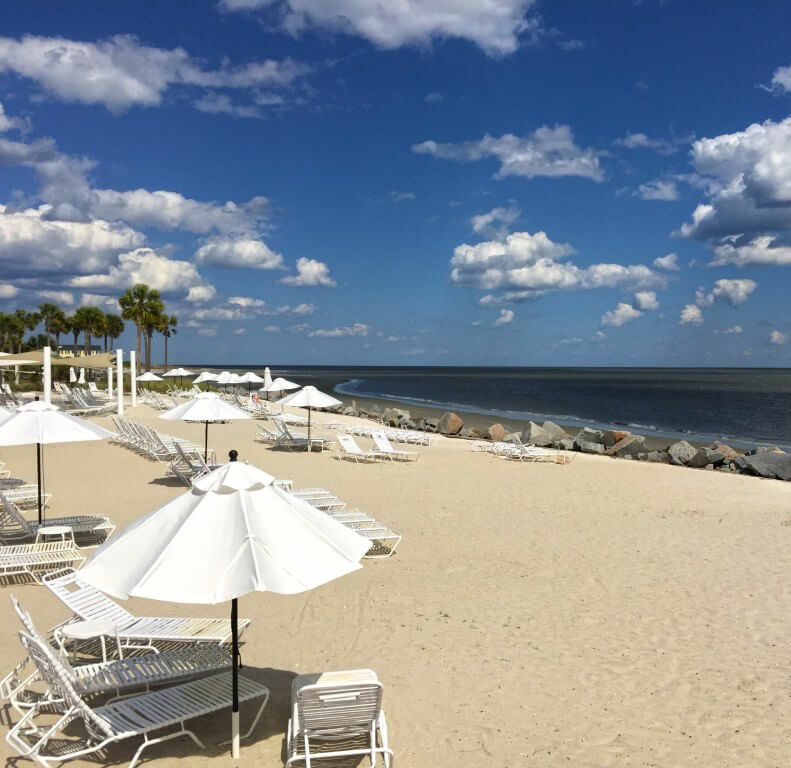 Seabrook Island Development is a private, gated community development, governed by the Seabrook Island Property Owners Association and offers a variety of Lowcountry beach- and marsh-side living options and outstanding recreational opportunities. 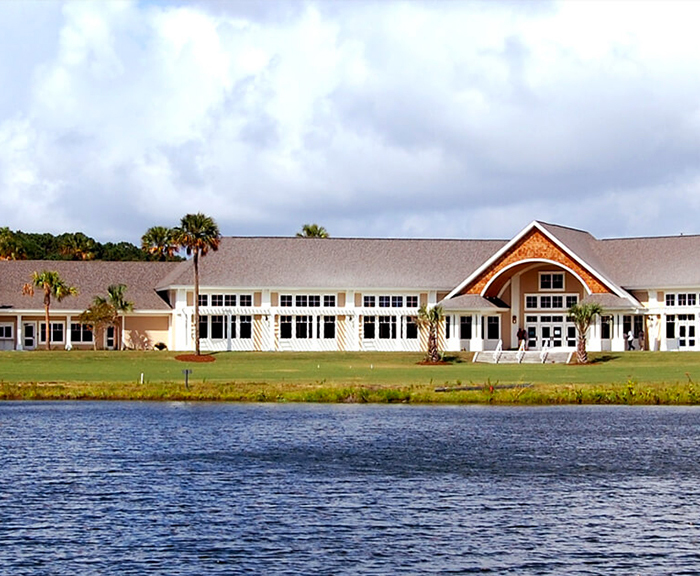 The Seabrook Island Club, contained within the Seabrook Island Development, is a premier private Club offering unrivaled amenities for golf, tennis, equestrian pursuits, dining and recreation for its members and guests. The Town of Seabrook Island is a public entity that provides governmental structure and organization outside the Seabrook Island gateway entrance, on the beaches and for the entire Seabrook Island community.